Home / How To Enable Inferno Dongle Imei Option MTK Platform. 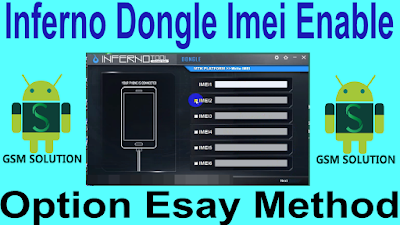 / videos / How To Enable Inferno Dongle Imei Option MTK Platform. 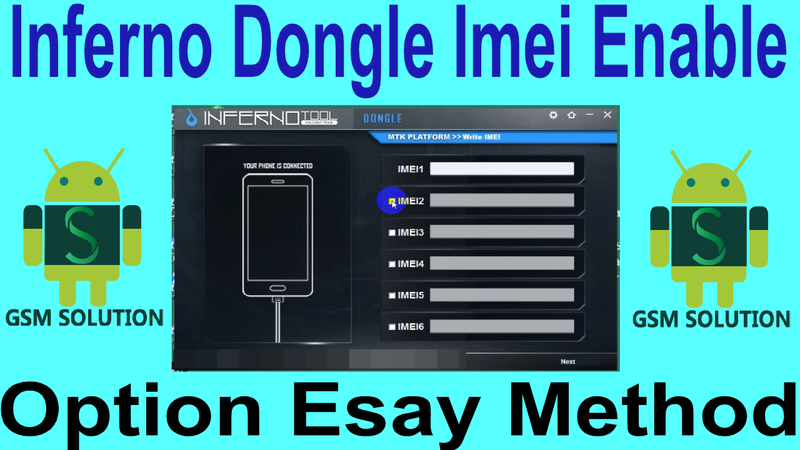 Enable Inferno Dongle Imei Option MTK Platform. 4# Tick imei enable option. 5# Now imei enable done mtk tab.